A charming development of luxury family homes. Interactive Site Plan! 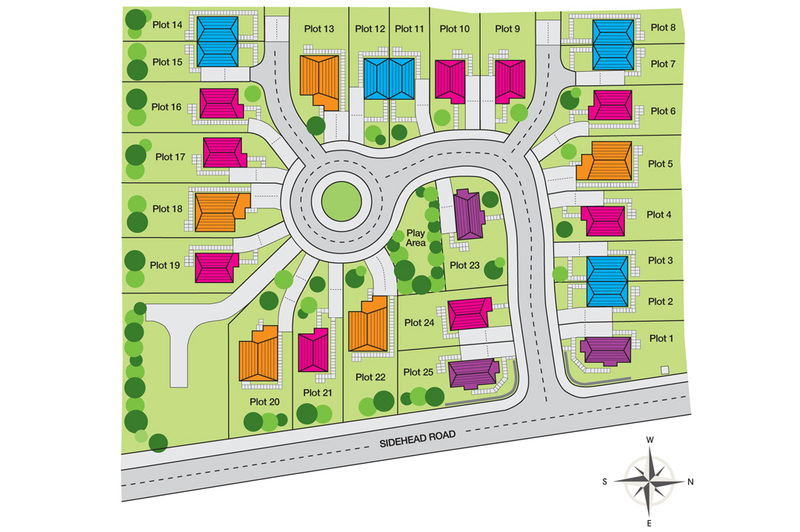 Please click on any plot below for further details on the House Style!